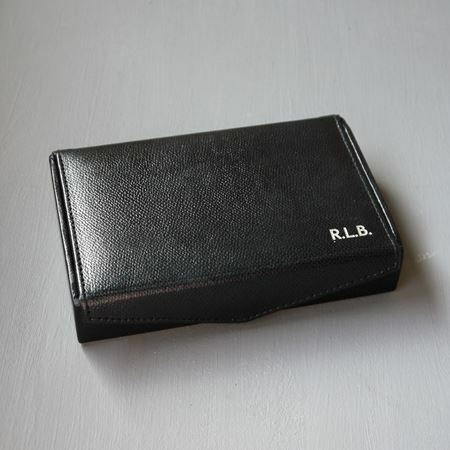 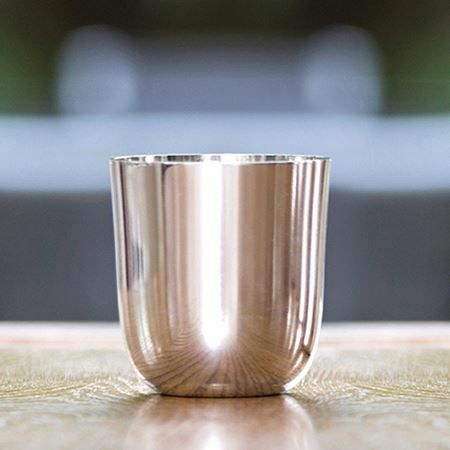 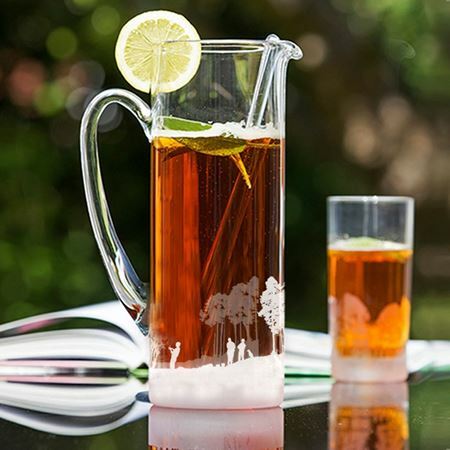 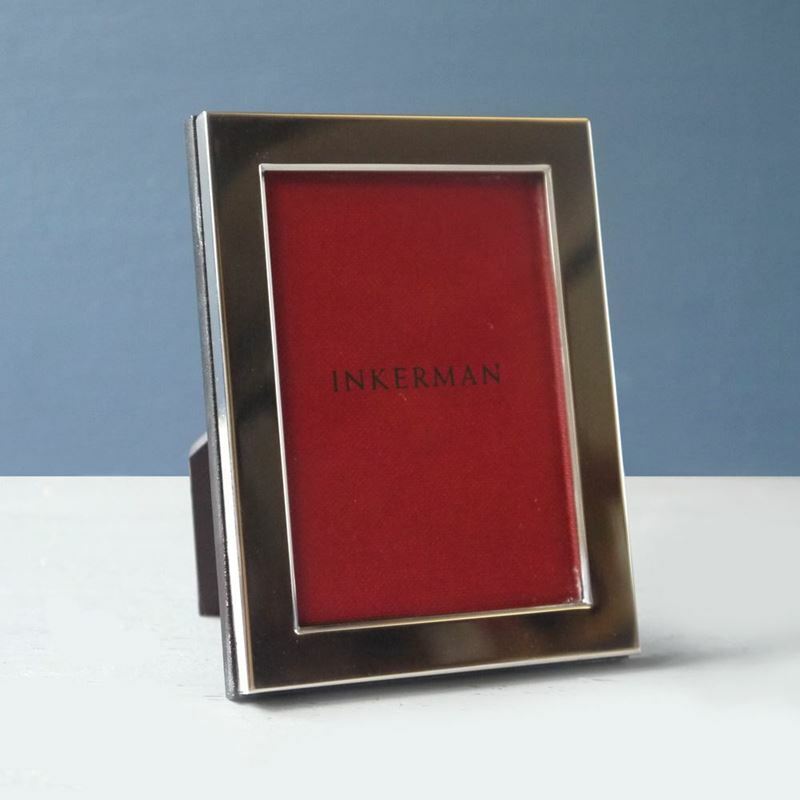 Inkerman offers an array of beautifully unique retirement gifts, many of which can be personalised with your own message or engraved with names dates, names or initials. 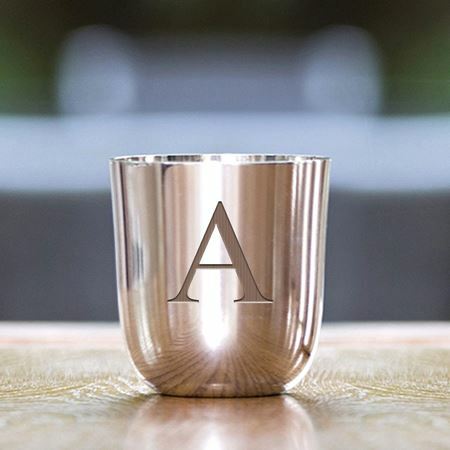 These personalised retirement gifts make the perfect present, ideal for celebrating the end of a successful career. 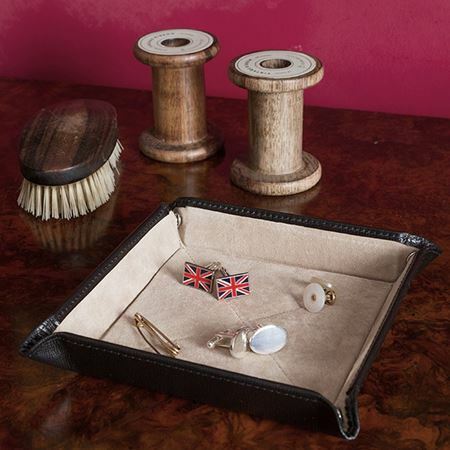 Our unique retirement gifts are made from the finest materials, making them classic pieces to make a special date or celebration memorable. 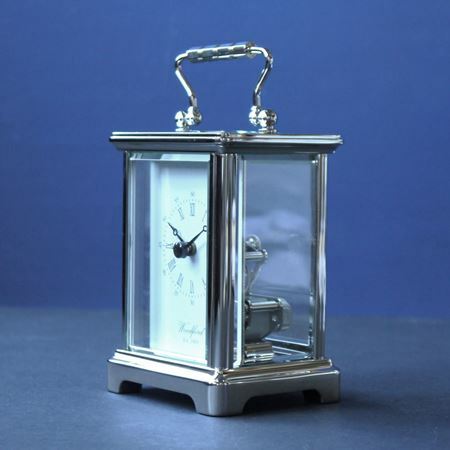 A thoughtful and touching retirement gift is the perfect way to show someone that you appreciate the hard work and the many years they have put into their career. 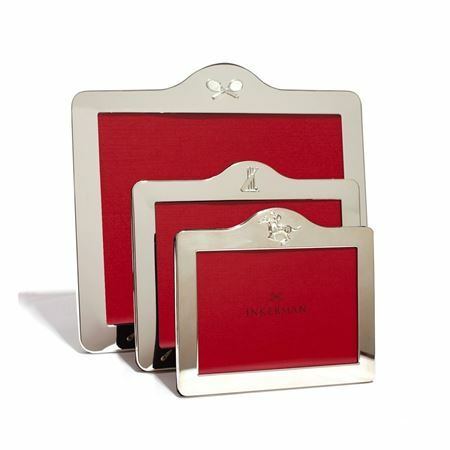 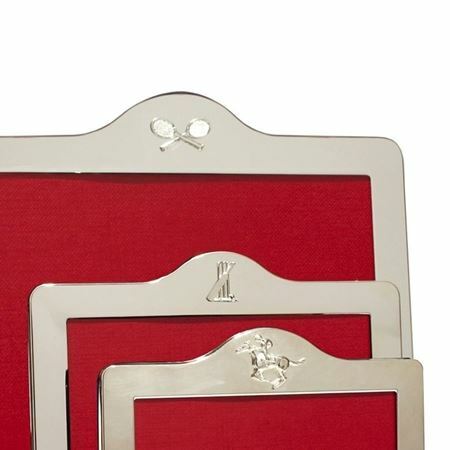 Our range of elegant gifts include many that can be personalised to make them extra special. 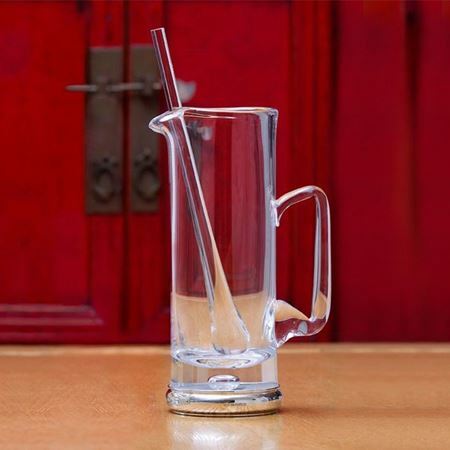 Inkerman’s Teardrop decanter is the perfect retirement gift to pair with a bottle of something special to celebrate a final day of work. 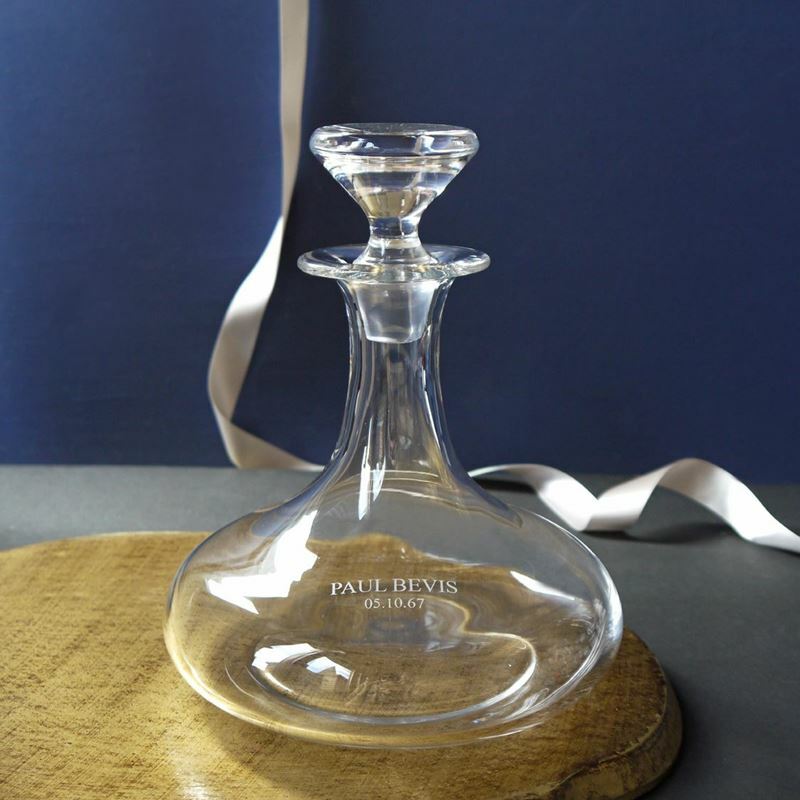 Alternatively, our Ships Decanter will make a classic and sophisticated gift which can be used time and time again. 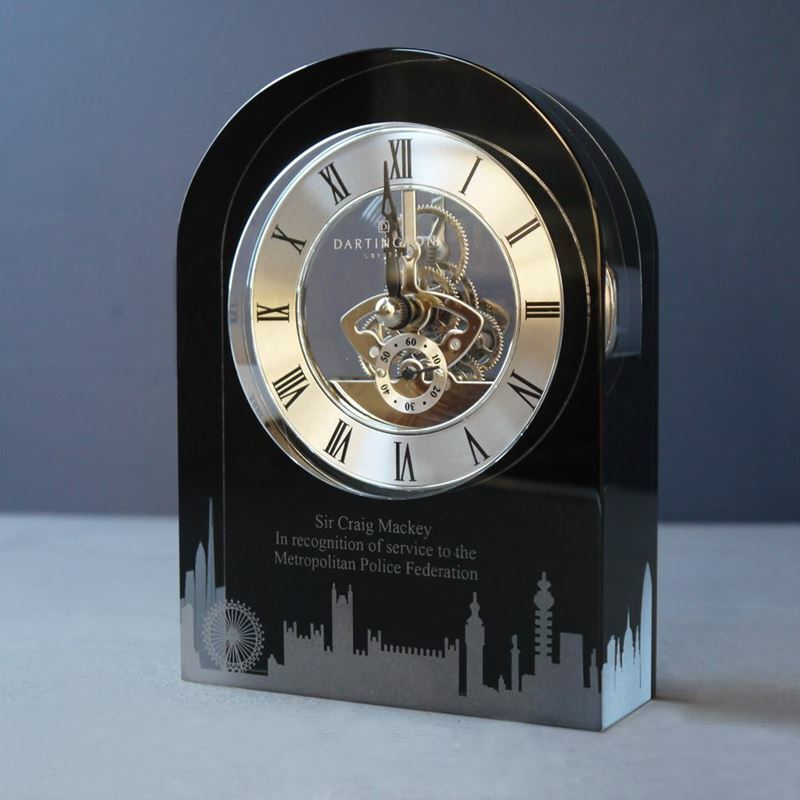 For a unique retirement gift to symbolise the timeless years of working our Carriage Clock demonstrates a traditional present to mark the special occasion. 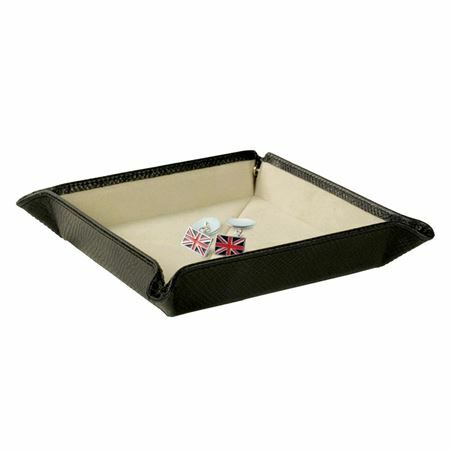 The Suede Bridge Set is another perfect retirement gift that gives the recipient a luxury game to participate in after they have finished working. 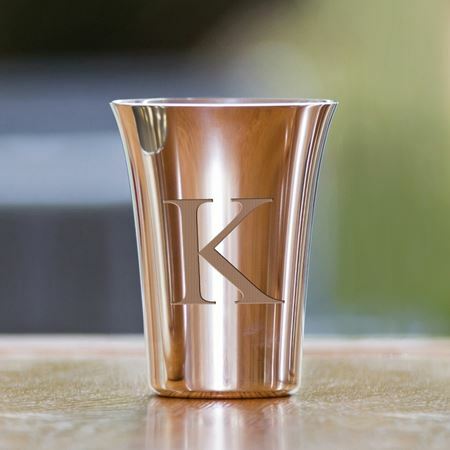 Make the celebrations extra special with our personalised retirement presents. 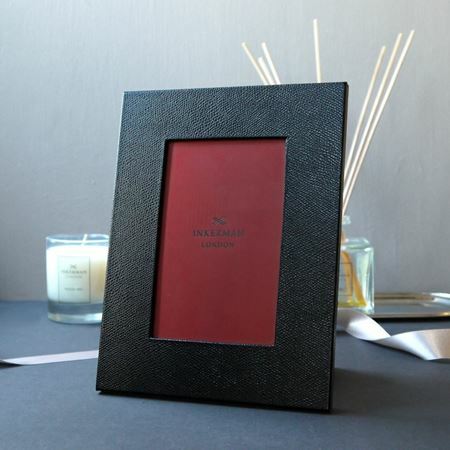 Browse our extensive collection of products to find the right gift for you. 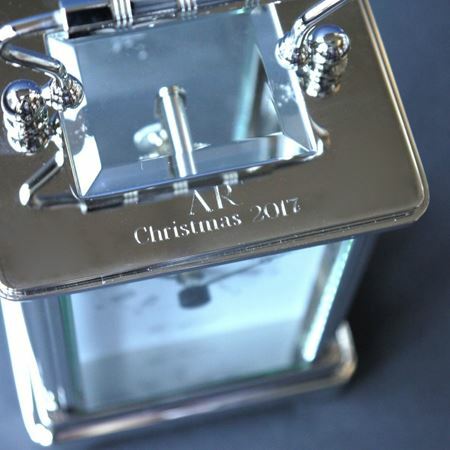 Don’t be afraid to add your own personal touch and include a message or engraving. 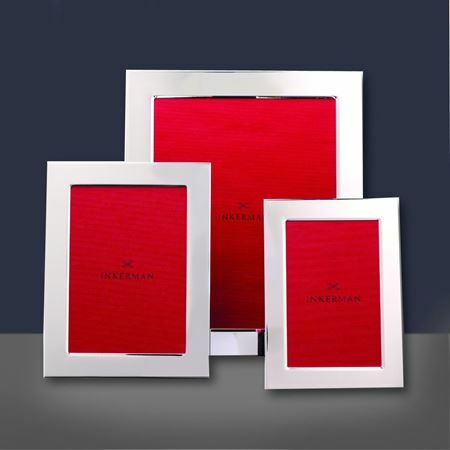 Have another special occasion you need the perfect gift for? 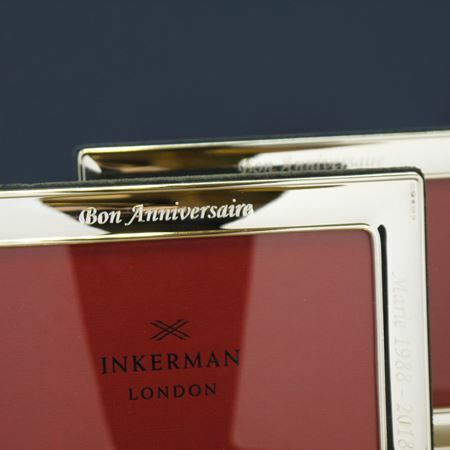 Inkerman has Occasion Gifts to suit every moment. 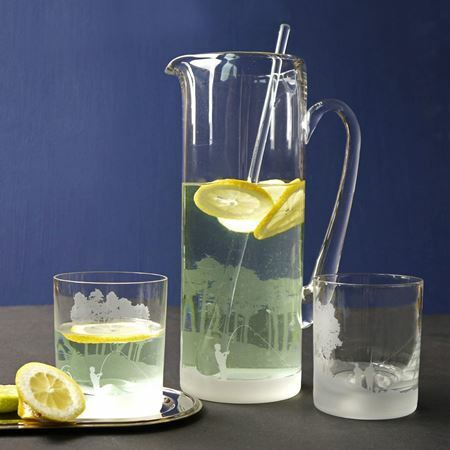 Don’t show empty-handed, and shop our collection today.